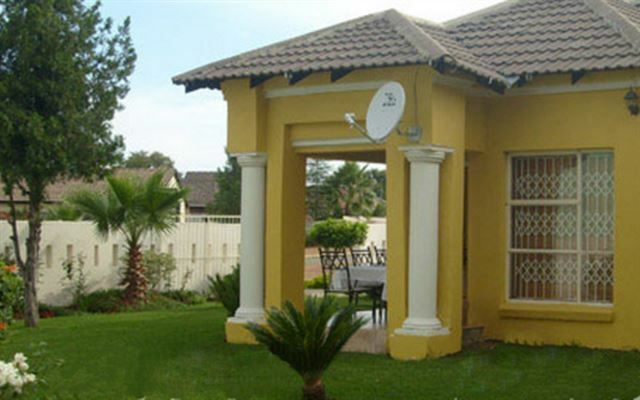 Mogwase Guest House is a place where you can refresh, revitalize, and experience real South African hospitality. 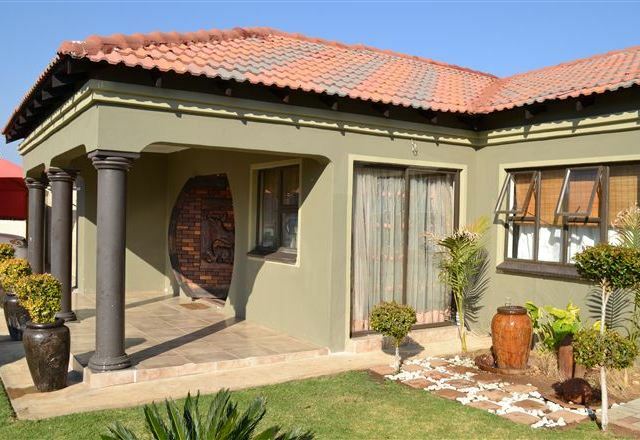 The guest house is stylishly decorated with African simplicity and is situated in the picturesque and safe suburb of Mogwase. 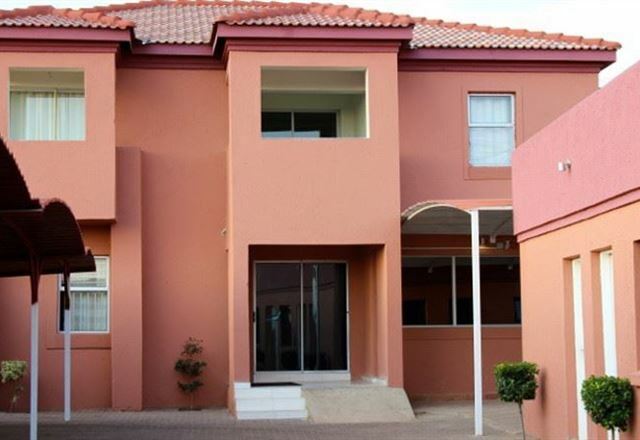 ASDA Guesthouse is a large double-storey guest house, located only minutes away from the heart of Rustenburg’s business and entertainment centre. 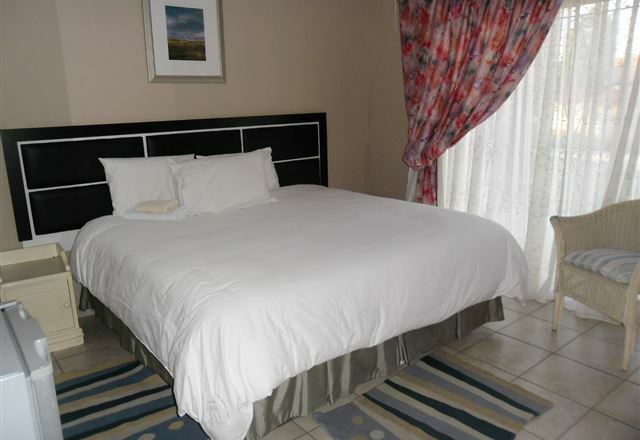 This upmarket guest house provides accommodation that will make your feel right at home. 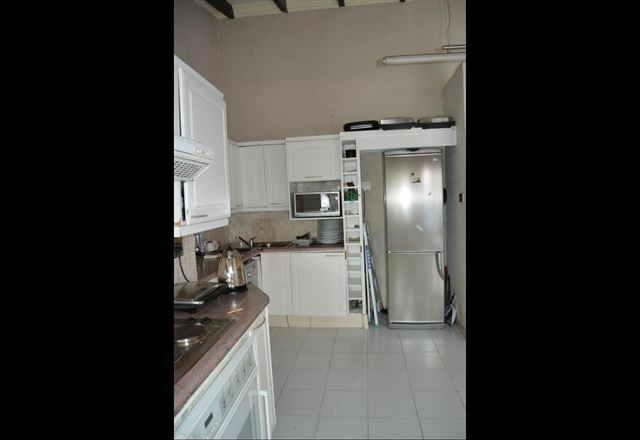 Here you can relax, put your feet up, and enjoy the surroundings. 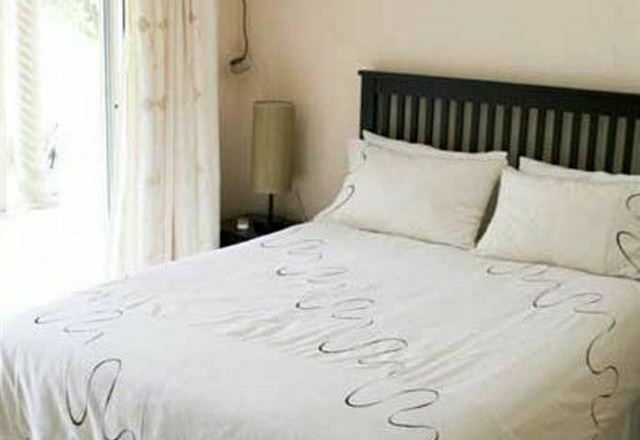 Welcome to our fabulous bed and breakfast. 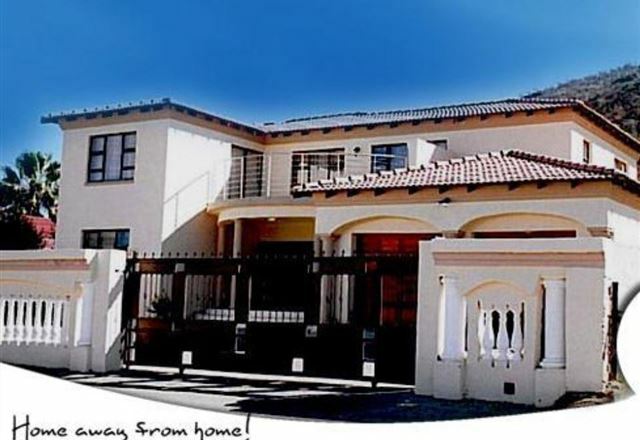 We invite you to come and experience the best hospitality that Mogwase has to offer. 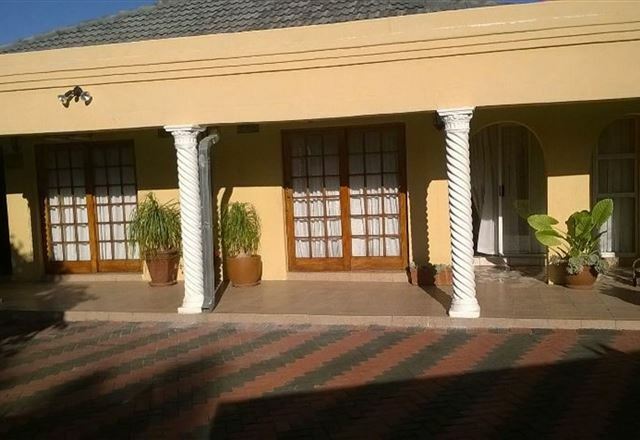 Vicky-B Bed & Breakfast is a welcoming owner-managed guest house situated in Mogwase, in close proximity to Sun City, and the Pilanesberg Game Reserve. 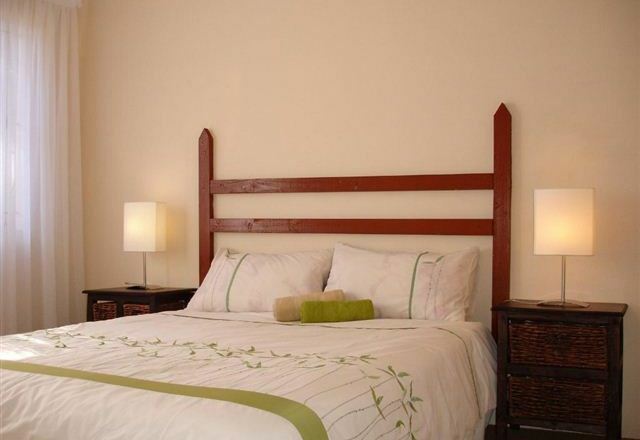 We offer eight comfortable rooms with air-conditioning that can accommodate up to 16 guests. 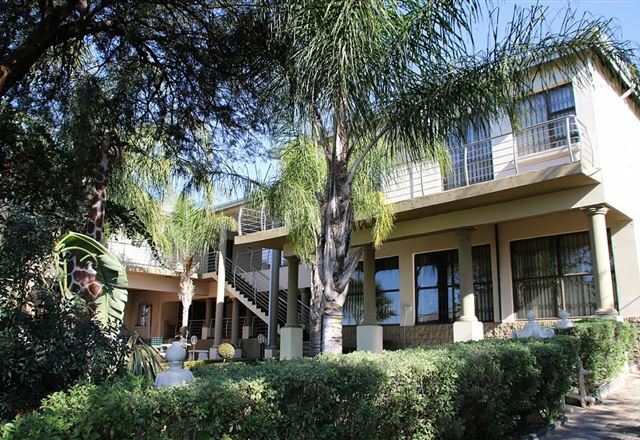 We serve a full farmhouse breakfast, lunch and dinner. Day packs and picnic baskets are also available on request. 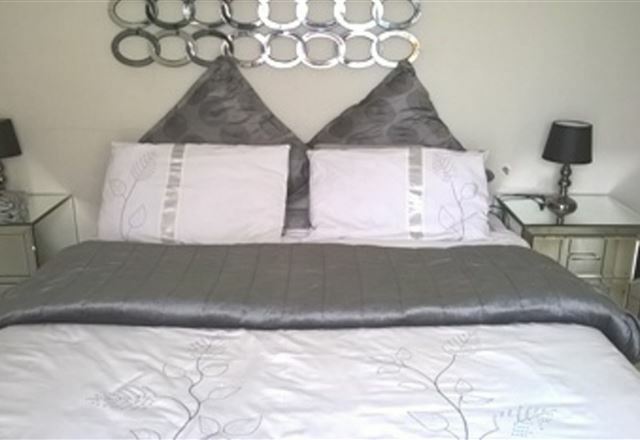 This is a great bed and breakfast just outside of Pretoria and offers accommodation for both business and leisure travellers.